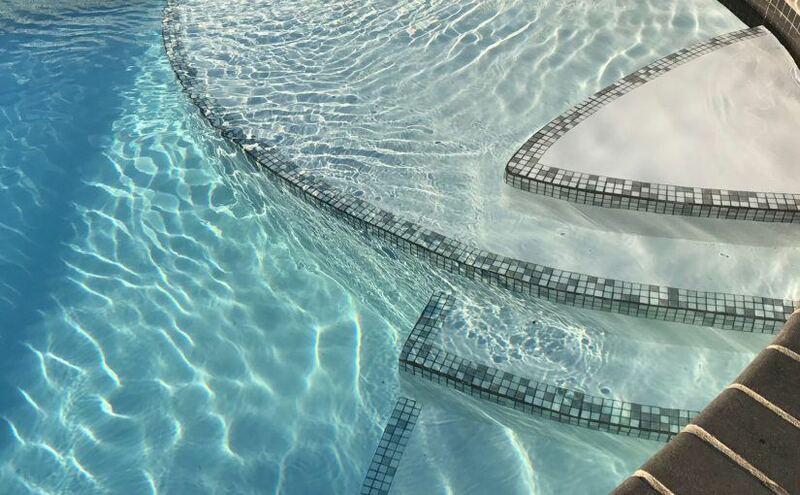 It is the peace of mind and confidence from the first encounter to the use of your visit your dream pool or spa. 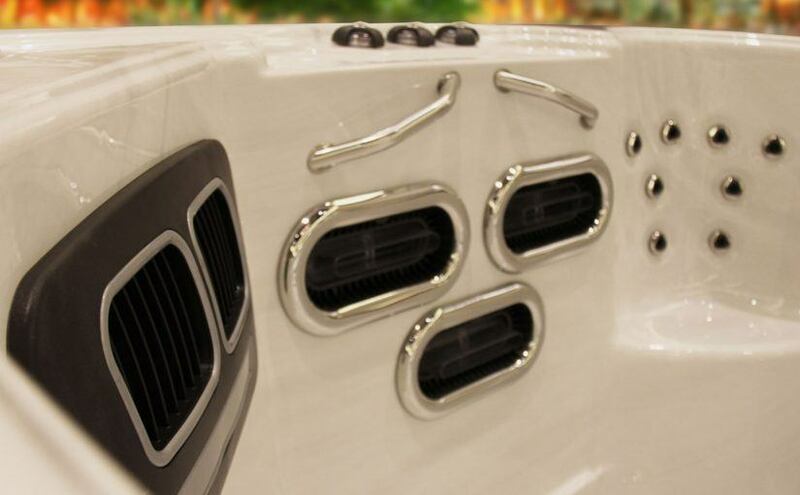 They are products of the highest quality and innovative in a service environment of service totally integrated at all times. 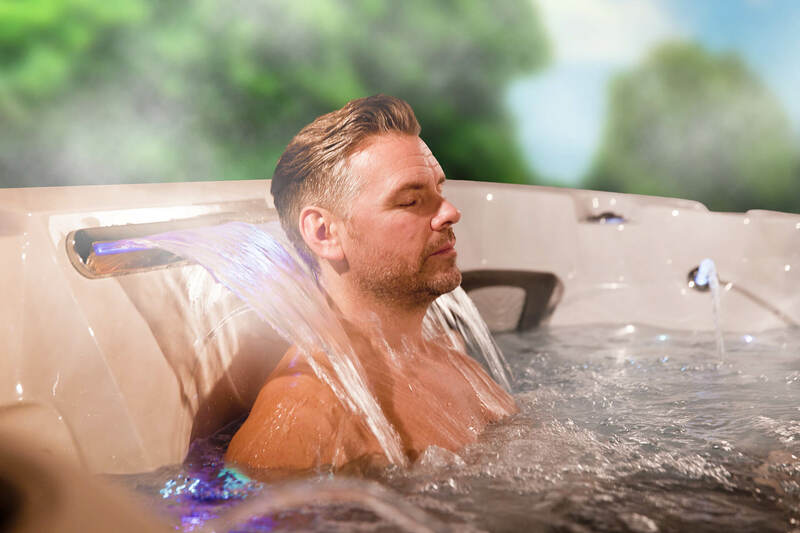 Imagine the peace of mind of having a single place to contact, from installation to maintenance. We are always available to serve you with our team. 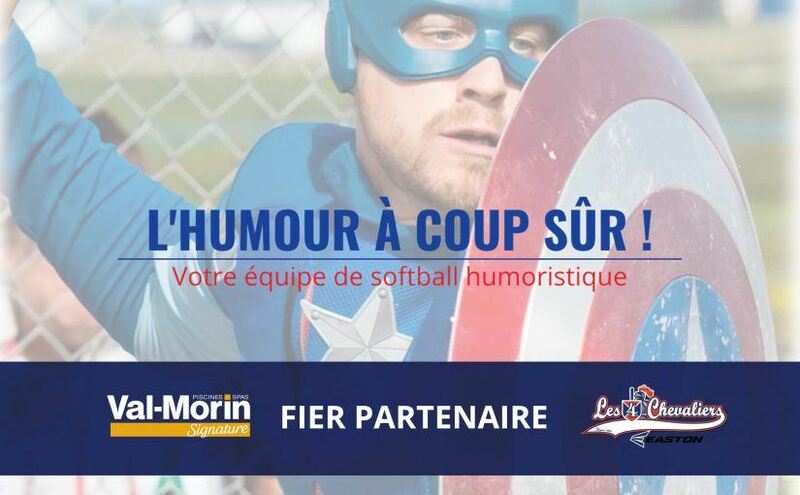 Val-Morin Signature Pools is proud to partner with Les 4 Chevaliers, a comical softball team founded more than 50 years ago. Receive our news, tips and much more by subscribing to our newsletter. © 2019 Piscines Spas Val-Morin - All rights reserved.